Rachel and Ben were invited to a fancy Halloween party, but as the day of the party progressed, Rachel felt sicker and sicker. Rachel was too ill to go, but she insisted that Ben attend. Ben put on his costume and left for the party, Rachel went up to bed. After about an hour, Rachel awoke and she felt fine. Since it was still early, she decided to go to the party. She spotted Ben. Since Ben did not know what her costume was, she thought that she would have some fun. Ben was having a god time, dancing and chatting. Rachel decided to flirt with her husband to see what would happen and how far he would go. He certainly seemed willing and Rachel was actually thrilled. She and Ben spent the rest of the evening together. She let him go as far as he wanted, after all he was her husband. Their passion led to a trip to one of the cars and a short and dark but exciting romantic interlude. By then it was nearly midnight, and Rachel slipped away before the unmasking. When Ben got home, Rachel asked if he had a good time. "I did not have a good time without you." Ben replied. "Did you get to dance much?" Rachel continued. "Not one dance." said Ben. "Me and several of the guys went into the library and played poker all night. 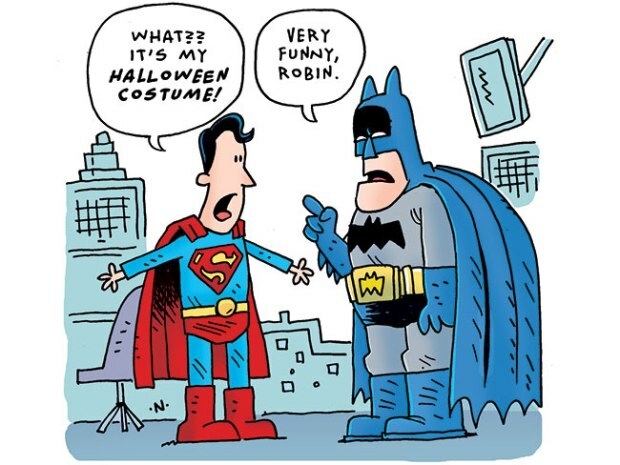 I can tell you this...the guy that I lent my costume to, had a great time." What we get is EXACTLY what we attract. The Law of Attraction, Psycho-cybernetics, and Vibrations are all backed by science. The common thread is that our mind and emotions attract what we are thinking and feeling. 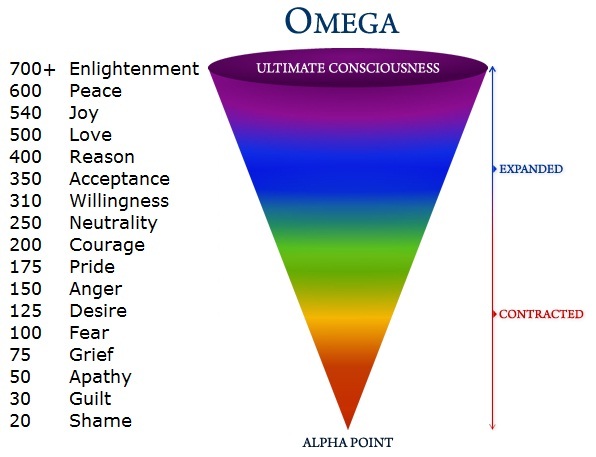 In my opinion EMOTION is an integral part of the formula. My personal experience with positive thinking was that it did not work as expected until I added the right vibrations. I was able to unlock these vibrations by the act of giving. All I knew was that I felt as if I were positive thinking myself silly and to no avail. Giving was my personal catalyst. What I learned many years later is that JOY is a very positive 'emotion'. For example, most experts agree that JOY is capable of healing. In my case, giving brought me joy and other powerful and positive emotions. These emotions are proven to be extremely beneficial. Your health, your success, and every area of your life will be rewarded. FYI: The idea behind the Law of Attraction and psycho-cybernetics is that we attract what we think, the theory of vibrations is that we attract what we feel. Good feelings have high vibrations, bad feeling have low vibrations, and our feelings act like a magnet attracting good or bad. For all of us, all these force are already in play. Once we are aware of them, then we can master them. Thank you for reading, my friends, I wish you good vibrations. 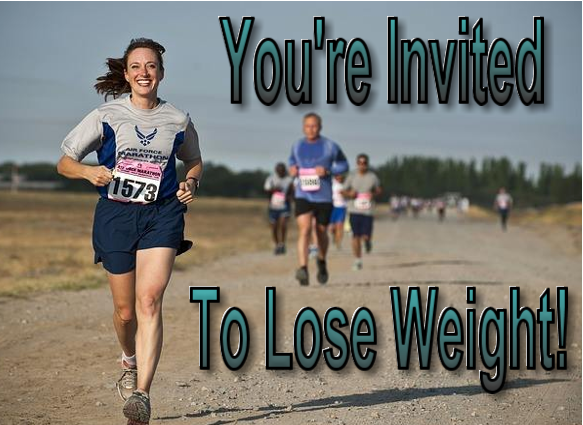 This IBO Press Release is brought to your by Win At Losing Weight. When it comes to dieting, sometimes you just cannot seem to win. and a more restrictive diet, the Medifast Diet Review. but some of us need tighter guidelines and more restrictions. The Morning Banana diet is considered by some experts to be a fad diet. 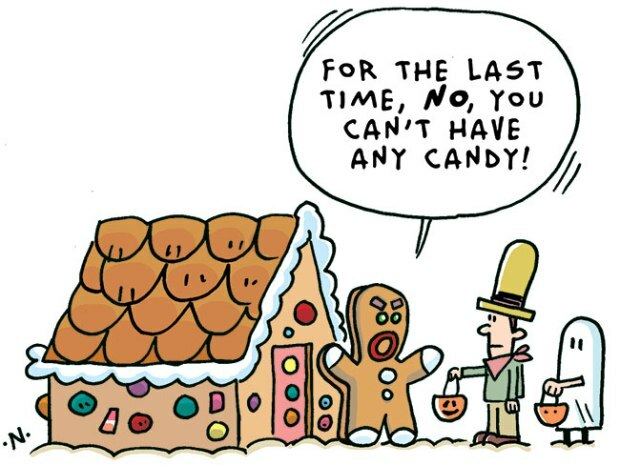 I say that with a bit of self control, it may be your next diet.